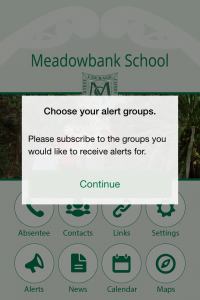 This week we are proud to launch the new Meadowbank School App. 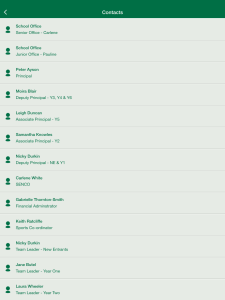 Please go to the appropriate App store to download your free Meadowbank School App. You will be prompted to choose your alert groups. Please choose the groups that your child/children are involved in. You will receive alert notifications from these groups. 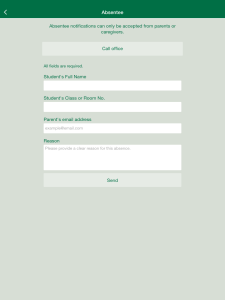 For example you will receive an alert if a sports tournament or class trip is cancelled due to bad weather if you have selected a sport group or your child’s class. Please click the App Flyer for more details.